A Curriculum Vitae is an overview of a person’s work experience, skills, qualifications and abilities. A well written and professionally presented Curriculum Vitae gives you a positive introduction to a potential employer. We will assist you to develop a personal skills section and include other relevant information. This material and information will be used to provide you with a Curriculum Vitae which is easy-to-read, grammatically correct and in a layout of your choice. 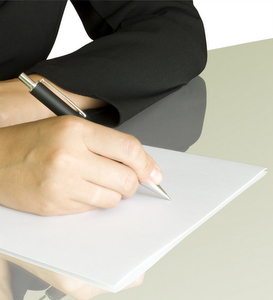 We can also help you to prepare a job-directed letter of application (cover letter) if required.